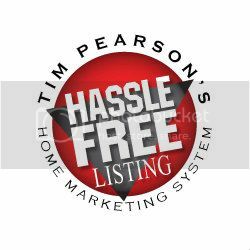 With Tim's Hassle Free Home Marketing System, you can sell your home yourself, while it is listed and Pay NO COMMISSION. What Does Bonded and Insured Mean Exactly? This content was last updated on Apr 23, 2019 3:41:am. Some properties which appear for sale on this web site may subsequently have sold or may no longer be available. All information provided is deemed reliable but is not guaranteed and should be independently verified. The content relating to real estate for sale on this web site comes in part from the IDX program of the RMLS™ of Portland, Oregon. Real estate listings held by brokerage firms other than Real Pro NW are marked with the IDX logo, and detailed information about these properties includes the names of the listing brokers. Listing content is copyright © 2019 RMLS™, Portland, Oregon.